Why Should I Care about Reading an Adoption Blog? When my husband and I began our first adoption journey, the amount of paperwork and educational reading was over overwhelming. When it was suggested that we also check out some adoption blogs to gain advice and perspective, I am not sure that I hid my eye roll well. How on earth could I possibly read anymore? What could anyone tell me that I wasn’t already reading in the multiple books that were required? It wasn’t really until after our adoption was final that I truly understood the value of adoption blogs. Once we were in the trenches, I realized that there are just some things no book can prepare you for. Adoption blogs are typically a collection of experiential tales from someone who has journeyed through adoption. They can be written by an adoptive parent, adoptee, or birth parent. 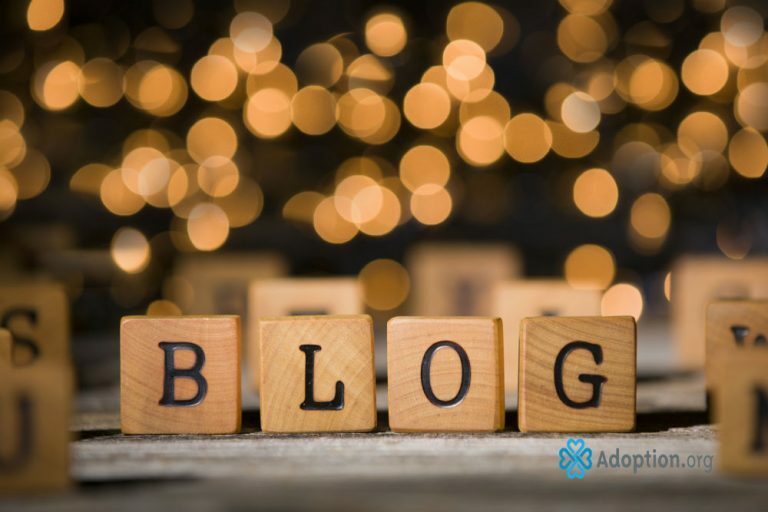 There is great value in reading blogs from all three members of the adoption triad who have different perspectives. These can range from something as serious as going through a failed match to something as light-hearted as a funny anecdote about their child. Adoption blogs allow a little glimpse into the life of a member of the adoption triad. One such blog that I love is Rage Against The Minivan by Kristen Howerton. She has children through birth and adoption. Her blog touches on adoption topics but is not solely about adoption. One great thing that I have found about adoption blogs is that they understand that adoption has a whole host of other topics to address. Kristen also addresses parenthood, racial issues, and light-hearted posts of being an everyday working mom. Her blog is easy to read and relate to as the topics deal with real everyday life. It is refreshing to see new topics and themes with each post. When going through the adoption process as a birth parent or adoptive parent, adoption blogs can help you navigate the emotions that come with the journey as well as what to expect of the process. I wish I would have understood that value of this more as it would have saved me a lot of stress to hear about the experiences of others and not feel so alone. Adoption blogs are invaluable even after finalization for any member of the triad. For an adoptee, it may also help him or her to navigate feelings that their adoptive parents may not fully understand. You can find some great recommendations on other blogs to check out here!